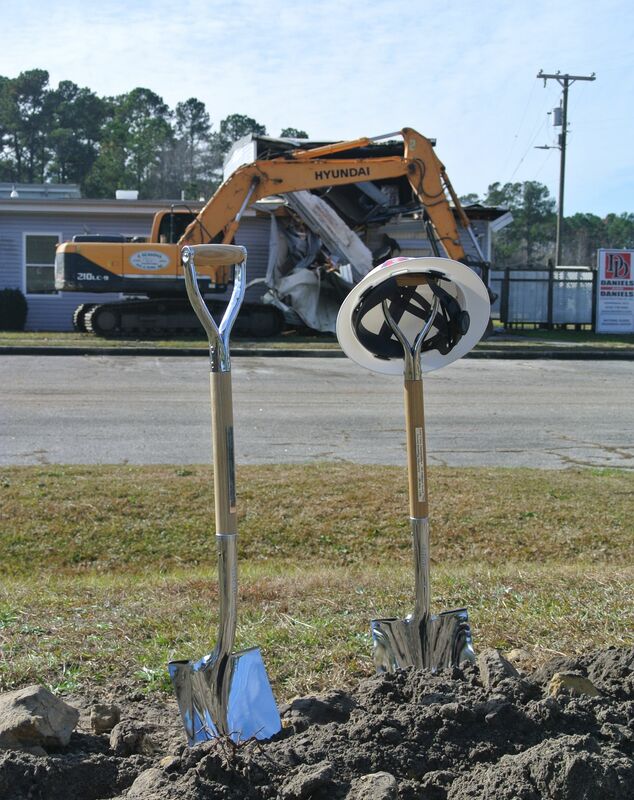 12 Dec A December for breaking ground! 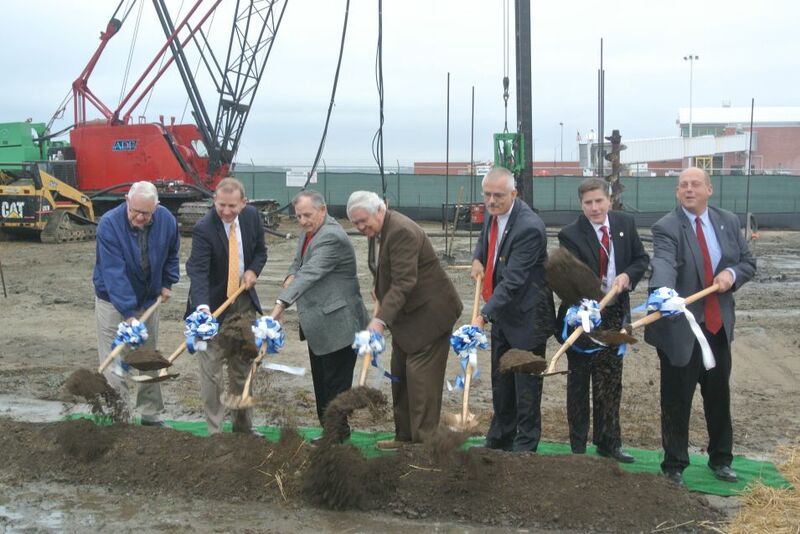 D&D held two groundbreaking ceremonies this December for recently awarded projects. 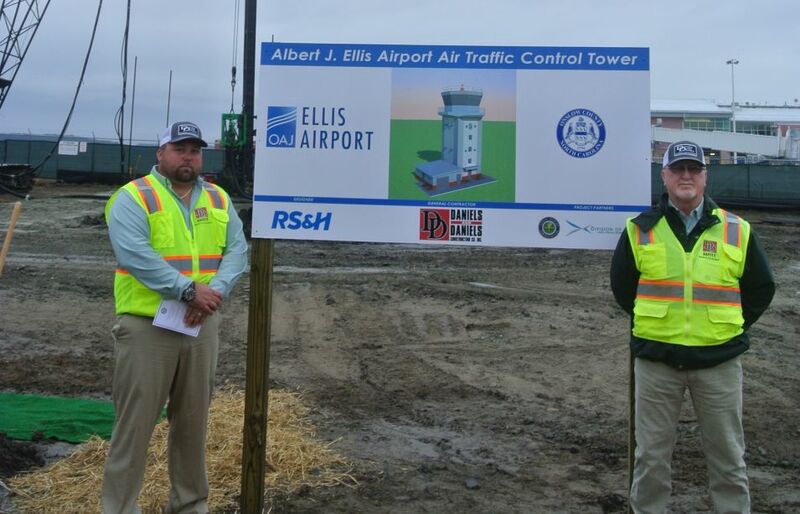 The Albert Ellis Air Traffic Control Tower broke ground under clouds and rain, which was suitable weather to further explain the need for this tower to increase landings and takeoffs during inclement weather. 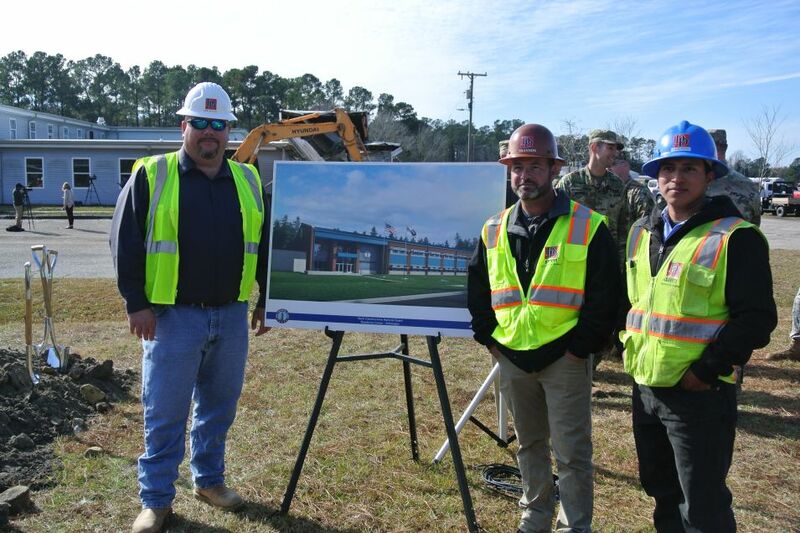 This tower will be the 523rd air traffic control tower in North Carolina. 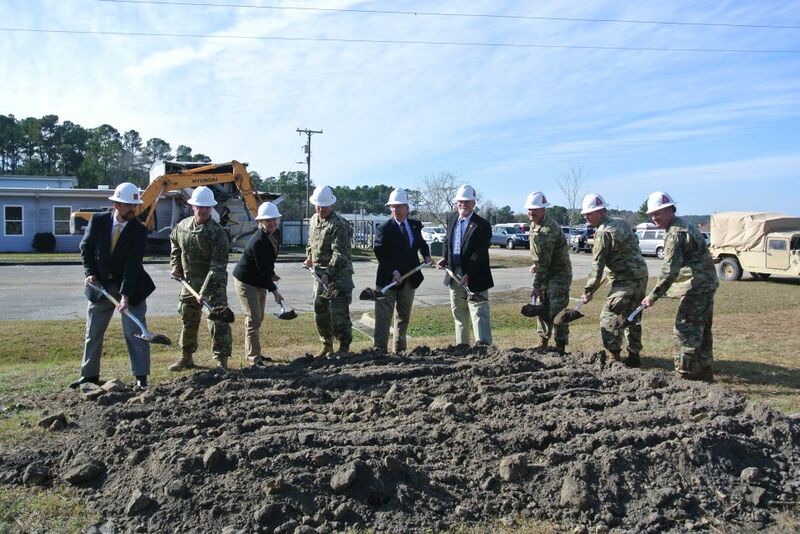 The new National Guard Readiness Center facility at the Wilmington International Airport has been in the works for over seven years. 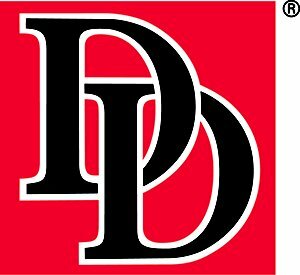 The current 50 year old armory will be demolished and replaced with a new 50,150 sf facility. Soldiers working in this facility will be better equipped to meet the demands of the country and the local community.